Grape5 manage all your media planning and media buying from inception to execution. Our expert team performs cost analysis for your business, manage creative delivery and trafficking. Grape5’s media planning and buying is one of the most effective ways to promote your business for any successful company. Our online media planning and online media buying services will ensure that your business develop a strong and well recognized web presence. We will help our clients to get the best ad spaces at the best rates. As a media planning agency, Grape5 helps you to make the best use of your ad spaces. We understand and identify your needs, and implement media planning and buying to execute impactful online advertising and web marketing strategies. Radio, press and cinemas, on to billboards and poster sites, in-addition online! Grape5 identifies your target audience, develops campaign objectives and plans the best route to attain them. 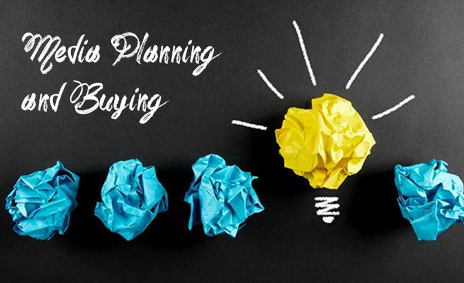 Our planning tools provide vivid information and research to help your media buying and media planning strategies.